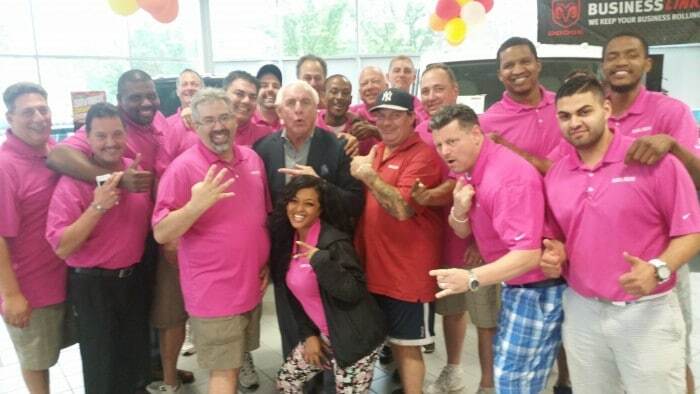 Prince Marketing Group brought Ric Flair to the Steel City Comic Con on December 5th and 6th of 2015. Fans lined up over an hour early to be among the first to meet the wrestling legend. Flair appeared for four hours each day, singing autographs and taking photographs with his fans utilizing a professional photographer. “The Nature Boy” is considered to be one of the greatest wrestler of all-time during a career that has spanned over 40 years. During that time, Flair has been recognized as a 16-time champion. 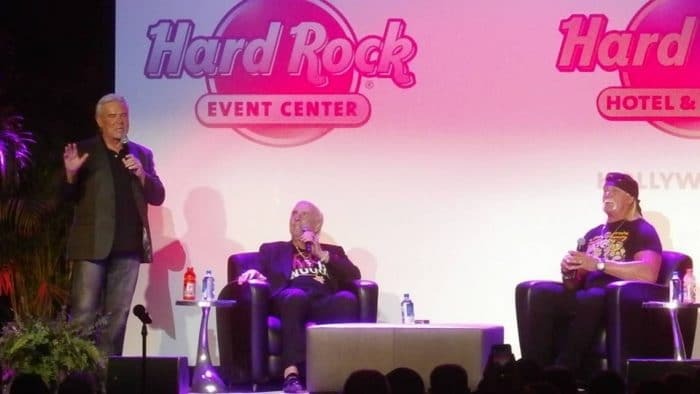 Flair also became the first ever two-time inductee in the WWE Hall of Fame. Flair was often popular with the crowd due to his in-ring antics, including rule breaking (earning him the distinction of being “the dirtiest player in the game”), strutting and his shouting of “Wooooooo!”. The “Woooooo!” yell has since become a tribute to Flair, and is often shouted by the crowd whenever a wrestler performs a knife-edge chop, one of Flair’s signature moves.